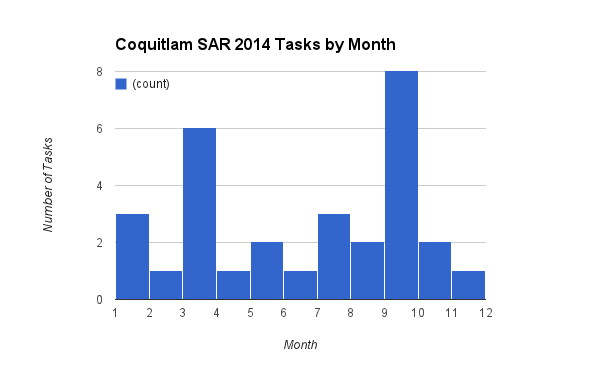 Coquitlam SAR responded to 30 tasks in 2014 for a total of 2700 person hours of effort. We searched for 29 subjects, and the team was in the field for 39 operational periods, as some searches are more than one day in length. These numbers are slightly down from 2013 when the team responded to 39 searches, and just over 3000 person hours. 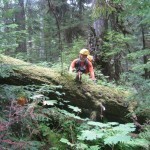 Coquitlam SAR responds to between 30 and 40 tasks per year on average. To interpret these numbers slightly differently, 2700 hours is over 112 days of effort. Note that this does not include time spent training and team administration. 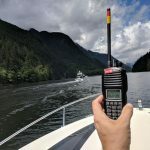 The 50 members of Coquitlam SAR regularly spend between 200 to 400 additional hours each on training and administration. 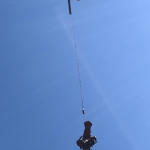 Eleven of the tasks were mutual aid, where we sent SAR members to assist our neighbour SAR teams, notably Ridge Meadows, North Shore, and Comox Valley. 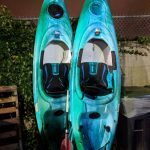 This year we had three tasks in Burnaby. Four of our responses were for elderly subjects with dementia. Our longest search was a mutual aid response to Ridge Meadows, which involved six operational periods. 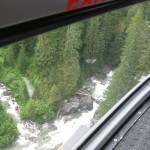 We also sent eleven members to Comox this summer to assist in a massive search in Strathcona park. 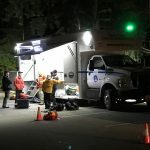 This involved over 600 hours of searching on the part of Coquitlam SAR members. 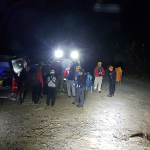 Our longest and most involved search in the Coquitlam area was in the spring for two missing women on the Swan Falls trail at Bunzen Lake. 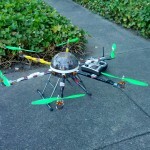 This involved almost 300 hours of field work. The following chart shows the number of tasks per month, this year our busiest month was September with eight tasks. 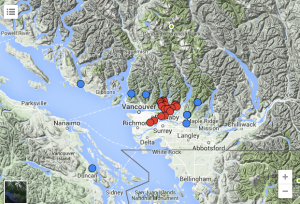 Below is a map showing where Coquitlam SAR responded this year. Mutual aid responses are in blue.